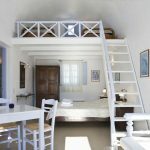 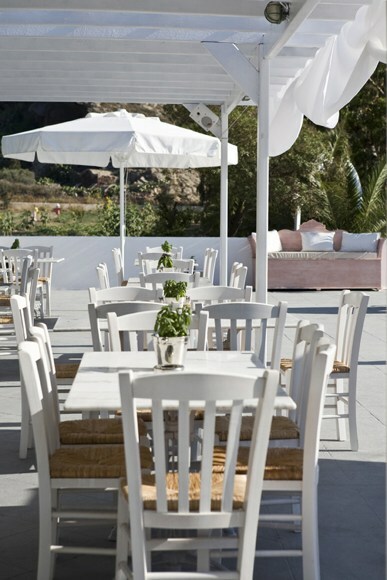 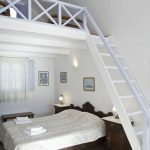 Pelagos Hotel *** - Explore the best destinations! 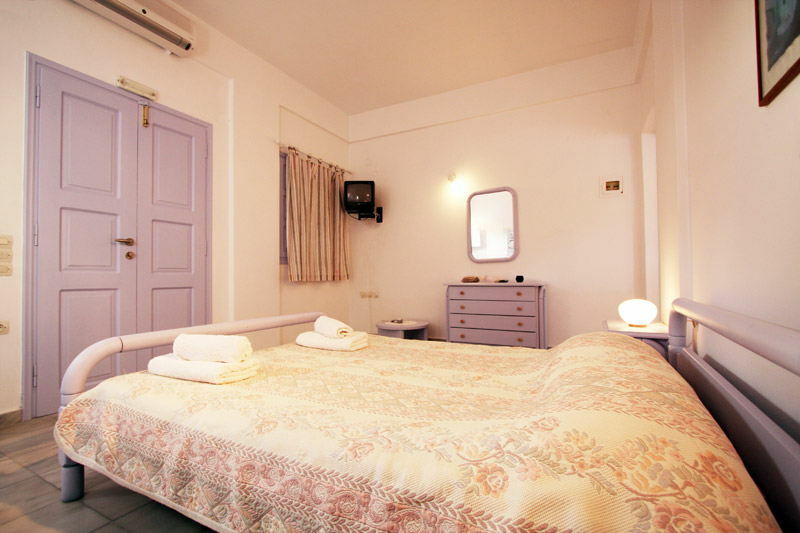 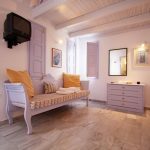 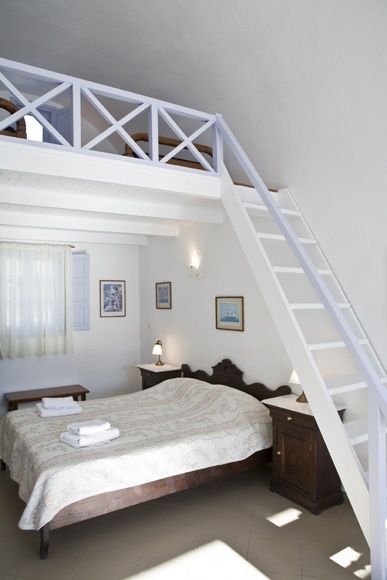 The Pelagos Hotel is located at “Baxedes” of Oia in Santorini island, just 3km from the center of Oia village and 200m from the most beautiful beach of Oia, among vineyards and gardens where you will find all the beauty and calmness for your relaxation. 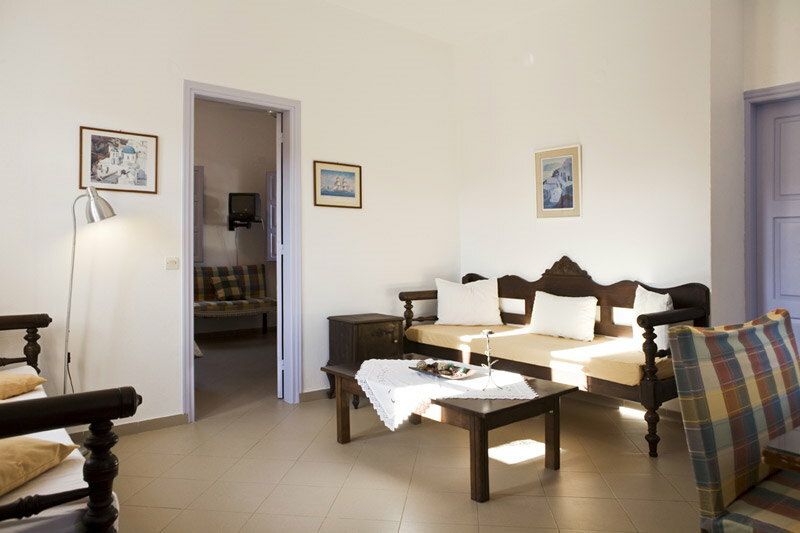 You can choose to swim in the beautiful and nearby beach of the hotel (300m), or in one of the nearby beaches (Columbo, Paradisos, Pori), or to take a dive in our amazing pool. 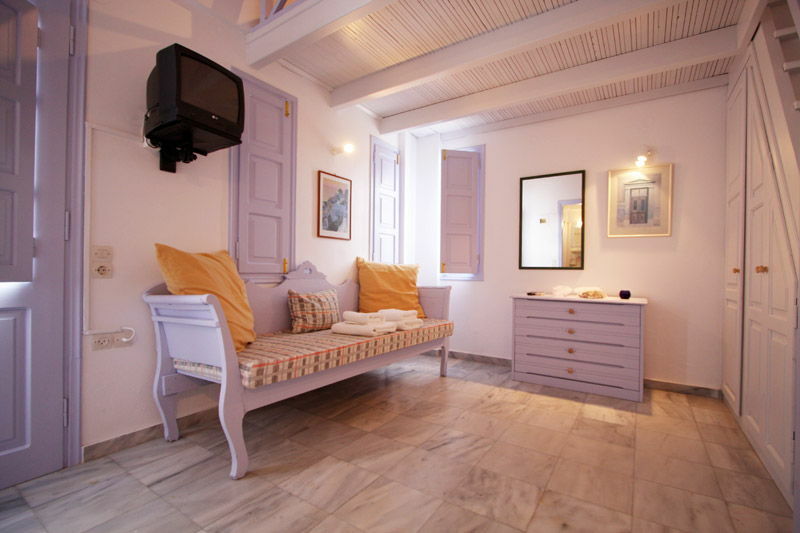 For our little guests there is a smaller swimming pool. 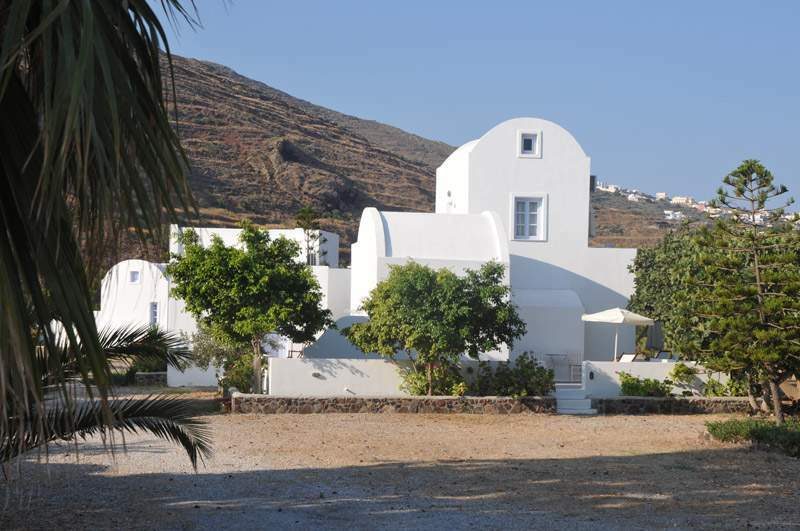 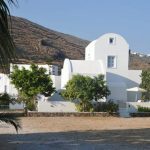 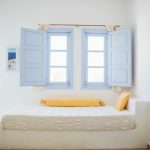 In perfect harmony with the landscape, the Pelagos Hotel consists of 3 detached traditional Cycladic buildings – architecturally inspired by local houses, among gardens and pots filled with local plants and flowers. 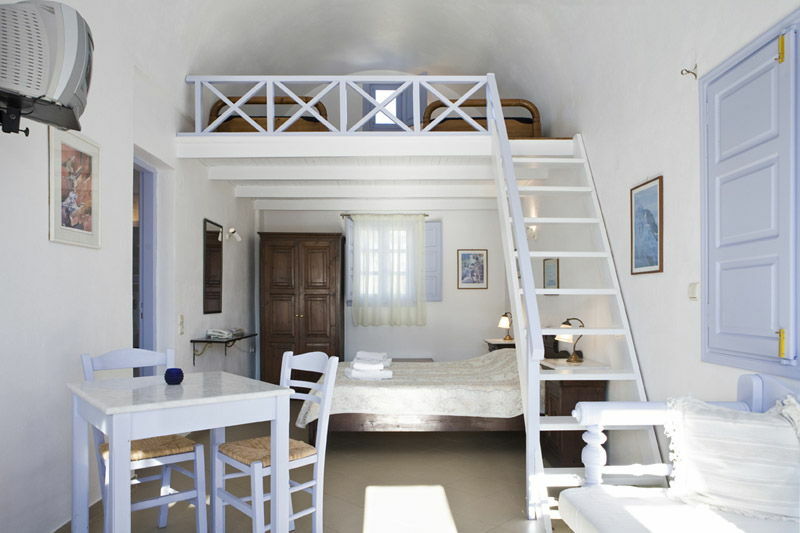 The Pelagos Hotel provides airport / port transfer with minimal charge and car rental from airport / port.